The Study Series are the books that got lost in the post, thankfully when I contacted the shop they sent them out again for me. These were also another book bargain. I got these for £5.99 for the whole set, and with free delivery. 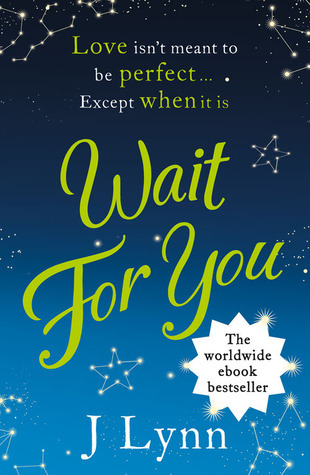 Wait For You has taken a while to get here but I'm hoping to read it very soon I have already finished this book, you can check out my review which went live yesterday. 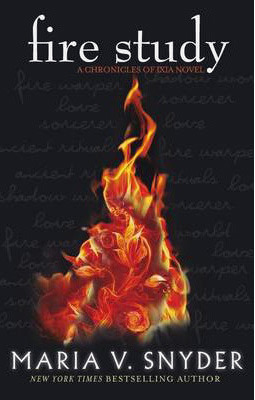 I loved every single page of this book. 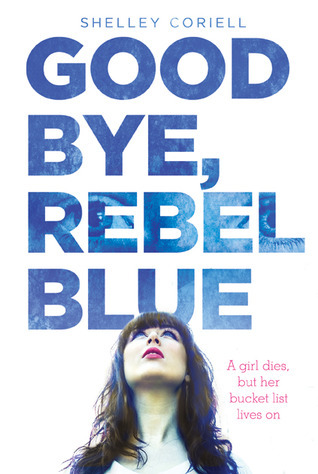 Huge thank you to the publisher for sending out Goodbye, Rebel Blue. 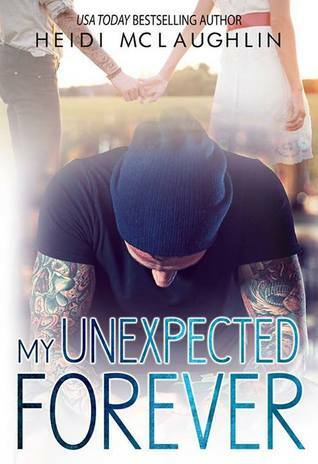 I requested this a while ago and have been counting down it's publication date. 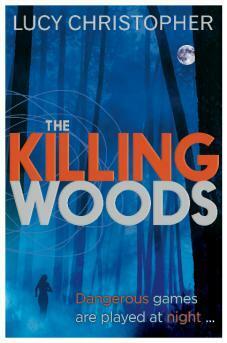 The Killing Woods is a finished copy I received this week, although I do have a proof copy, so this will be finding it's way to a new home. 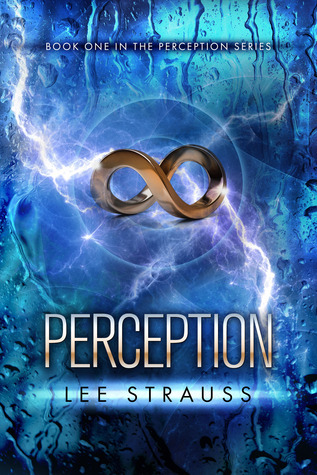 Perception was free on amazon UK, and it sounds interesting so I decided to pick this one up while I could. 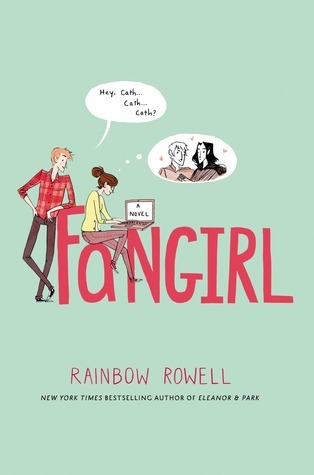 Fangirl was received from Macmillan Children's Books who held a #followtherainbow competition. 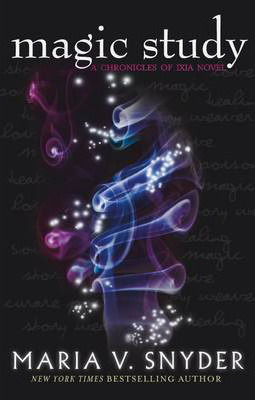 You had to guess the clues and correctly name the author. 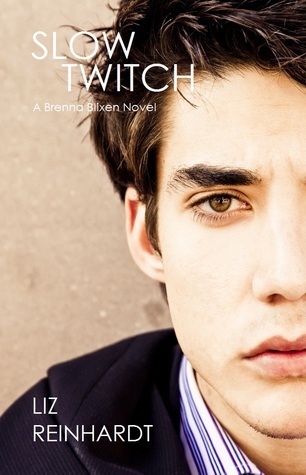 The 10 people that guessed correctly got a download of Fangirl from the iBookstore. 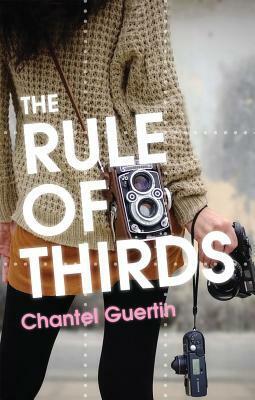 The Rule of Thirds sounds interesting and this is another book I am looking forward to reading. What a brilliant book week Michelle! I really hope you enjoy everything! Hearing a lot about Fangirl, look forward to your review. What an awesome mailbox week for you! It's always fun to win books! 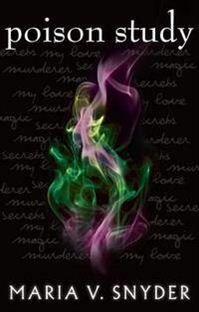 I really need to read The Poison study books, I think I finally have the first one, just need to read it already! The Rule of Thirds sounds really interesting - going to have to check it out further!